Today’s Pick is another double take of gorgeousness! 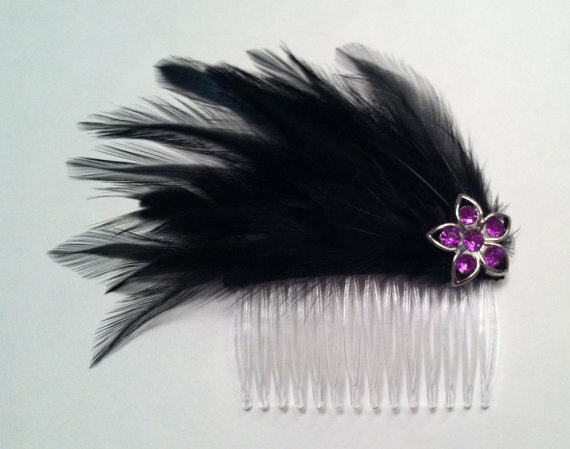 From AmyWonderland, Peacock Feather Hair Combs! $15.00 ea. 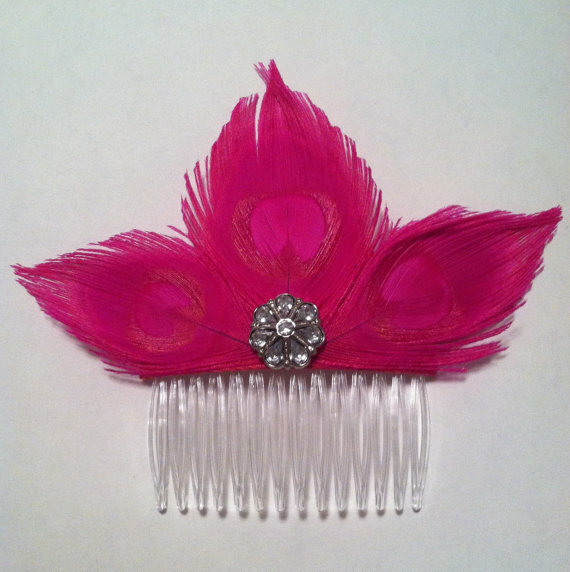 In Black and Pink, these lovely pieces will make the perfect addition to any hairstyle. 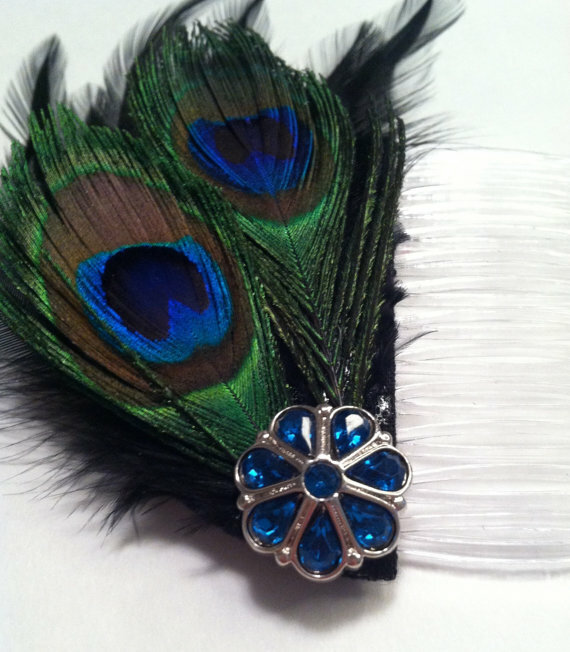 They can be worn with both formal and everyday attire. They will make a wonderful gift or a treat for yourself. I had to snag one for myself!